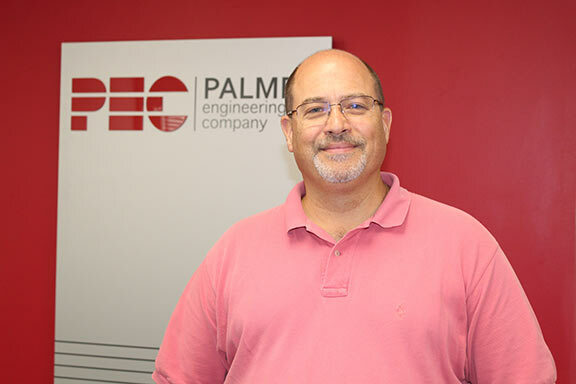 Luthin Crenshaw joined Palmer Engineering Company in 2018 and has over 20 years of structural engineering experience. 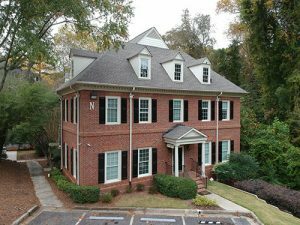 He received his Bachelor’s degree from Southern Polytechnic State University, SPSU, in Civil Engineering specializing in Structural Engineering. Luthin’s experience includes a variety of projects located throughout the U.S. including low-rise office buildings, commercial/ retail and big-box retail, renovation and adaptive reuse, hospitality (restaurants, hotels), modular buildings, warehouse and upscale residential structures. He also has broad experience with emergency response for structural damage from natural disasters and man-caused damages. Design of commercial/ retail, hospitality, renovations, adaptive re-use projects, and emergency response damage assessments. Riding out hurricanes Rita and Ike (among others) in staging areas that were supposed to be considered a safe distance from landfall while the hotel shook and shed siding. Performing aftermath structural damage assessments (accompanied by armed professionals in the New Orleans area after hurricane Rita), knowing that the work performed helped to facilitate timely recovery for the countless storm victims. “I enjoy my family, designing and building various small to large projects of varied materials, finished carpentry, volunteer work, hiking, the beach and time outdoors, cooking for family and friends, my dogs and travel near and far experiencing different cultures and traditions. A native of Atlanta, was on the Office Don show in the 60’s, played ice hockey and competed in figure skating. A cooking enthusiast and enjoy an occasional premium hand rolled cigar.